Visit us and see for yourself the taste and quality of our food, which we are preparing with great pleasure only for you. 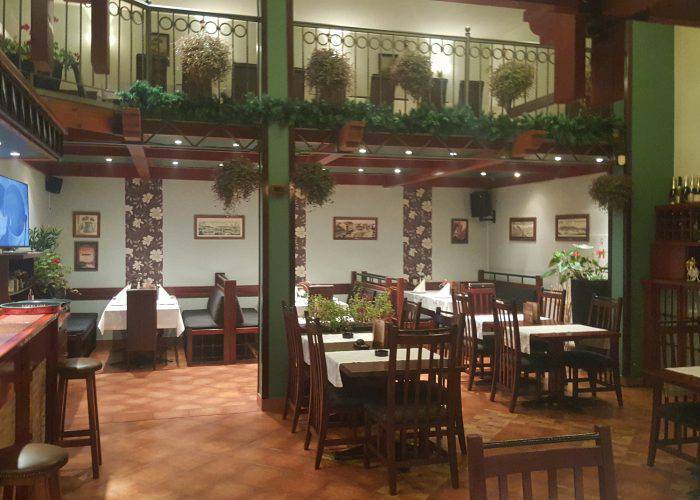 Club Topčider Restaurant is located at the beginning of Topčider along the Boulevard of Patriarch Pavle. Between the Boulevard and the restaurant there is a spacious large parking lot that is free for guests. The restaurant has a 100-seater location in the closed area and 60 in a beautiful garden in front. 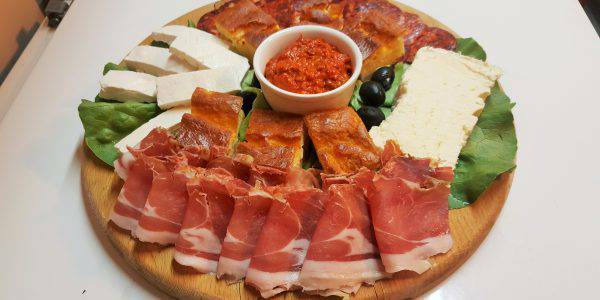 In addition to the hospitality of the hosts and the kindness of the employed staff, the kitchen restaurant sets standards for other restaurants, in the preparation of traditional Serbian dishes and baking under the honeycomb. A large number of guests, including many VIP personalities, are our quality. The atmosphere of confidentiality, grooming and festive mood is supported by background music, which you can talk to, even very quietly, and the person you came out with perfectly understands. 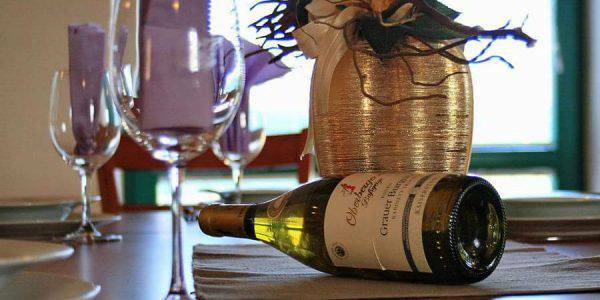 Restaurant “Club Topčider” has a highly developed interior design and exterior of the facility, which is in the service of a pleasant stay of guests. If you still want to sit outdoors, our restaurant provides you with a beautiful garden surrounded by beautiful flowers. 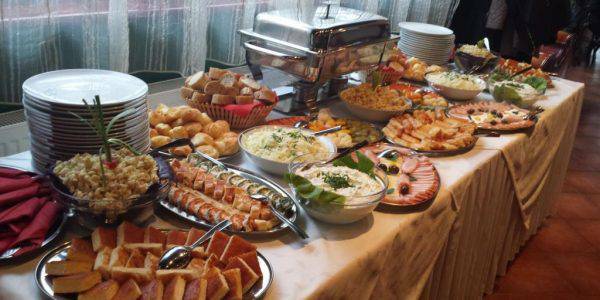 Offer intended for guests who want to mark an event and bring their relatives and their friends to lunch. Self-serving of the agreed choice of stored and served food as well as agreed drinks in unlimited quantities.